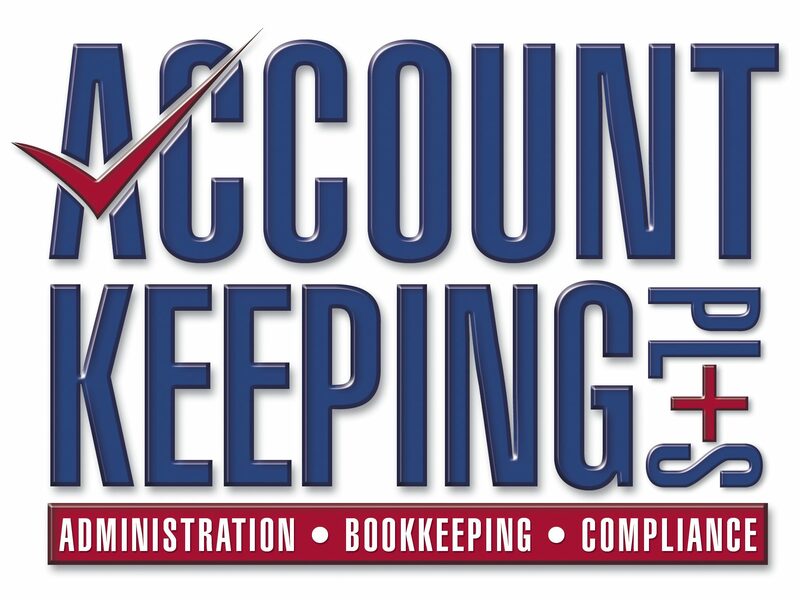 Client emailed – Just wanted to know is it possible to get a payroll activity summary for the last quarter even though you have closed off payroll for EOFY???? I have completed all other reports that our accountant wanted and he called and needs the payroll. I have the full year ones that you did but the system isn’t letting me change any dates to before 1/7/2012. Thanks. Answer: I suspect he wants to check the last quarter to see what PAYG and Super is due – I thought we did those? 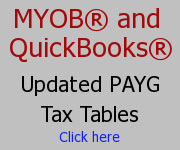 If it still won’t let you, then the Payroll back-up we saved in the YE12 folder will need to be opened – go to open MYOB – if already open, go >File >Open (the current file will want to close – probably ask for a backup – if that is a preset preference), then browse to the YE12 folder we created, change the file type at the bottom to “All Files”, find the ye12payroll.zip and open it, then MYOB should say that the restored file will be saved in ..… and should be ok where it says (make a note what folder) > once open, go to reports and get the Payroll Activity Summary report wanted. Next Reportable Employer Super Contribution (RESC) on Payment Summaries – Is it Grossed Up?